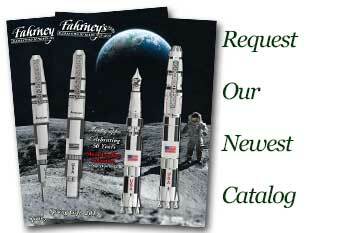 Order your Cross Century Fountain Pen Gift Set - The Man Who Invented Christmas today from FahrneysPens.com. Fine Pens, Refills & Luxurious Gifts – great prices & fast shipping. 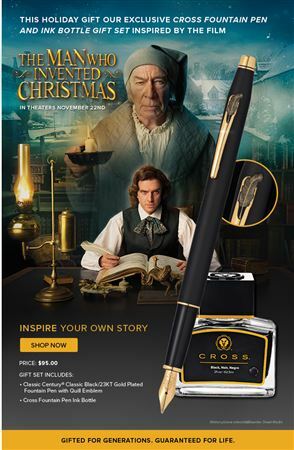 This beautiful Cross Classic Black Century fountain pen ink bottle gift set was inspired by 'The Man Who Invented Christmas' (releasing Nov 22nd), a film that tells the story of how Charles Dickens tapped the world around him to create one of his most famous works of fiction with nothing but a quill pen and his imagination. 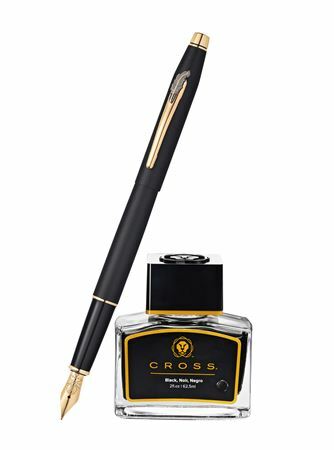 Hearkening to the past, this pen is based on the legendary Cross Classic Century profile – the original Cross gifting pen. Its black finish is accented with 23K gold-plate appointments and a jewelry-quality feather quill emblem on the clip. 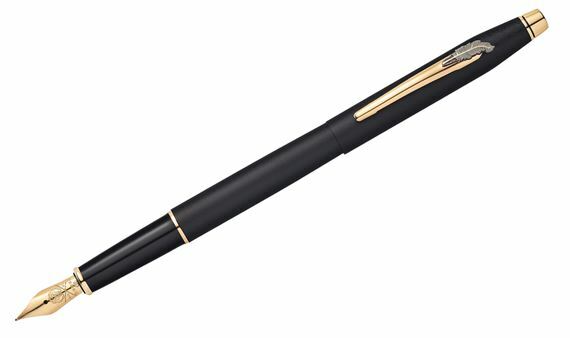 Its polished medium steel nib adapts to your touch as you use it for a personalized writing experience. This set honors the art of fountain pen writing and those who find their creativity through the flow of ink on paper. May it be your muse in whatever creative endeavors you pursue. Also makes a memorable gift for creative souls and anyone who appreciates the art of writing. Cartridge/converter fill.